About 2 months ago we launched the Swell 2018 website, aftre some initial technical difficulties the site is now running smooth and we see visitors stats are good, people are finding the pages and info they are looking for easier and quicker to find on the new website. 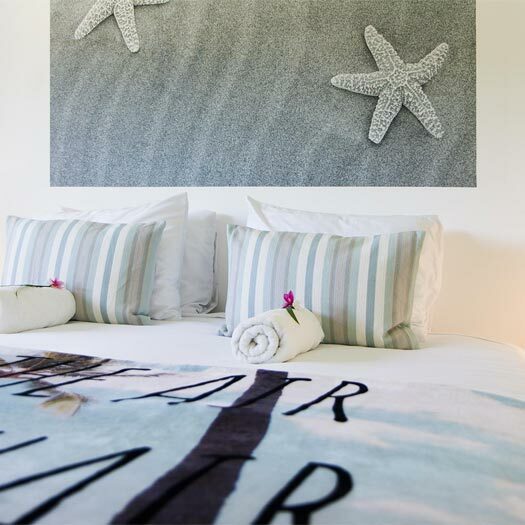 We have updated the Swell Gallery page so it’s now real easy to see what Swell Learn to surf holidays are all about. have a look at the galleries and let us know what you think. We are also very proud and happy to announce that we have partnered up with Inspire DR, A US non-profit organisation based just a 100 yards from where Swell is based. Inspire teaches young Dominican and Haitian boys essential skills to become the community leaders of the future. The boys learn vitally important skills for life; critical thinking, respect, timeliness, responsibility, leadership, entrepreneurship and teamwork, using a variety of methods. The programme also teaches them some valuable practical skills; woodworking, swimming, English, surfing (that’s one of the ways we help) and many more. We love the way InspireDR reward the boys when they have reached certain goals; each day, the boys have to demonstrate the values and skills listed above. As they must be demonstrated every day, with no exceptions, these values just become normal for the boys. They must also have an attendance record at the school of more than 90% so consistency and reliability also becomes normal. InspireDR have so far helped 97 boys from the local community, with 62 currently in the programme and a waiting list of 71 more boys hoping to join. 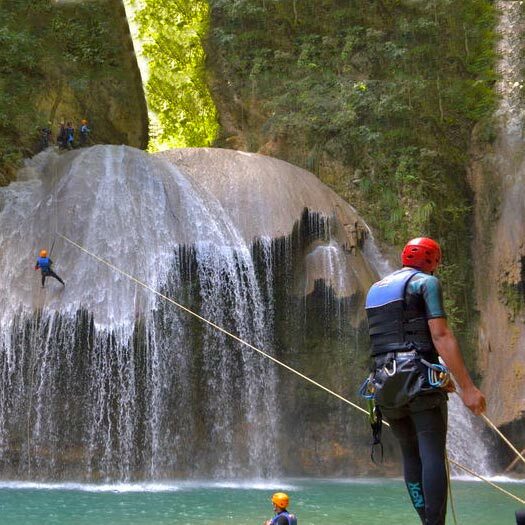 WHY GO ON A LEARN TO SURF HOLIDAY WITH SWELL? 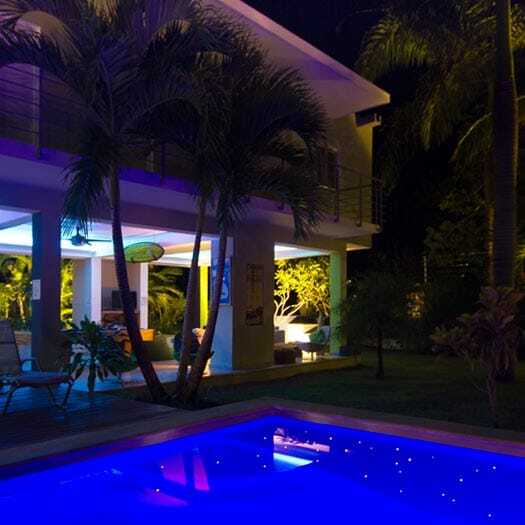 We designed a building from scratch that is comfortable, stylish and a social place to stay, we wanted it to be a place where we ourselves would be very happy to stay on our holidays. 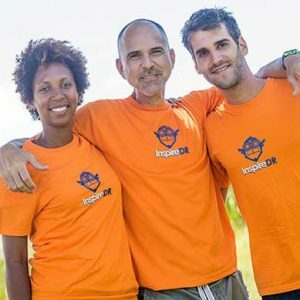 Even though we have many years of surfing experience between us, we also know our weakness: we are not the best surf instructors ourselves, so we were the first surf camp in the Dominican Republic that employs fully qualified ISA surf instructors. 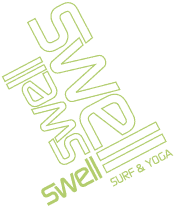 The minimum requirement for surf instructors at Swell is to be ISA level 1 qualified, but most of the time we have ISA level 2 coaches working for us. 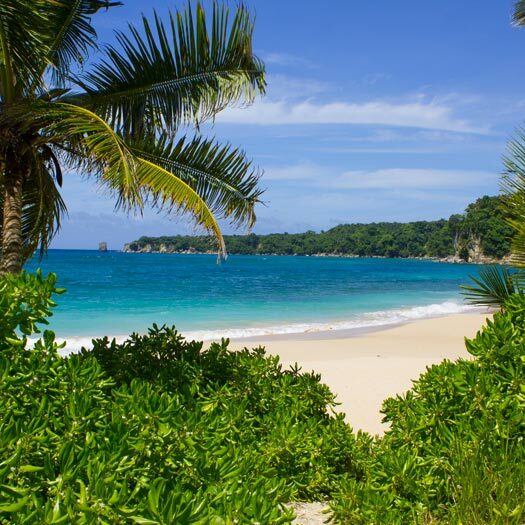 *Definitely not all Costa Rica, Panama, Nicaragua and Bali Surf camps give , what is in our opinion, bad surf lessons. There are some very good surf camps and surf schools in those countries (I’d be very happy to send a list of highly recommended surf camps and schools , just send us an email). 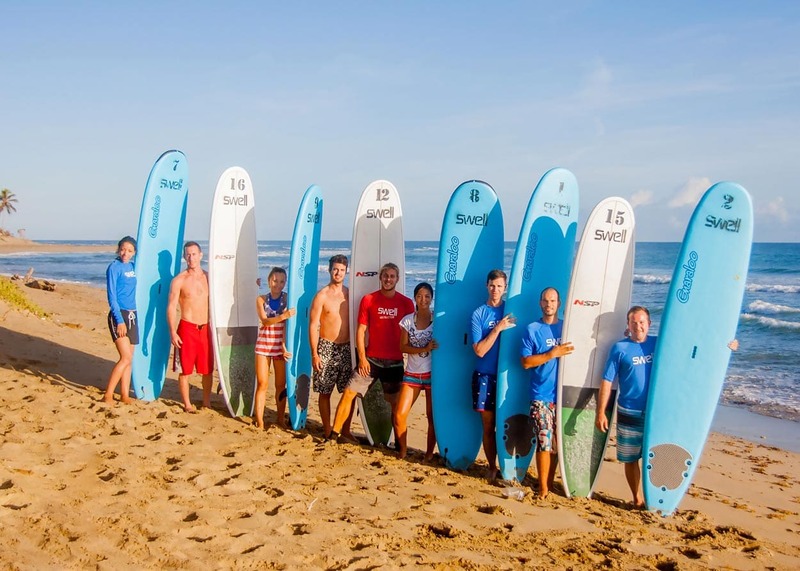 We at Swell want to make sure that every Swell clients get a top learn to surf holiday from us, so that’s why we use qualified ISA surf instructors for our ” learn to surf holidays “.